Core Ethics – Think deeply. Act justly. The mission of Core Ethics is to empower all citizens--military personnel, political leaders, and civilians alike-- to think more critically about the moral issues of war. To the extent that this mission is accomplished, war will become less prevalent, soldiers at war will make better moral judgments, veterans will suffer less from moral injuries, and civilians will be empowered to influence policy and support veterans. Core Ethics is unique in its approach, leveraging an understanding of moral philosophy and years of experience in war to recognize, analyze, and address war's many moral challenges. 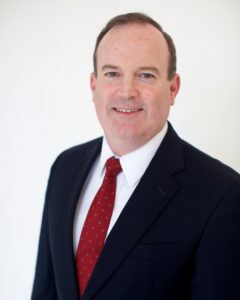 Core Ethics is a single-member LLC founded in 2017 by Pete Kilner, M.A., Ph.D., a retired Army lieutenant colonel who served as an infantry officer and West Point professor over the course of a 27-year military career. 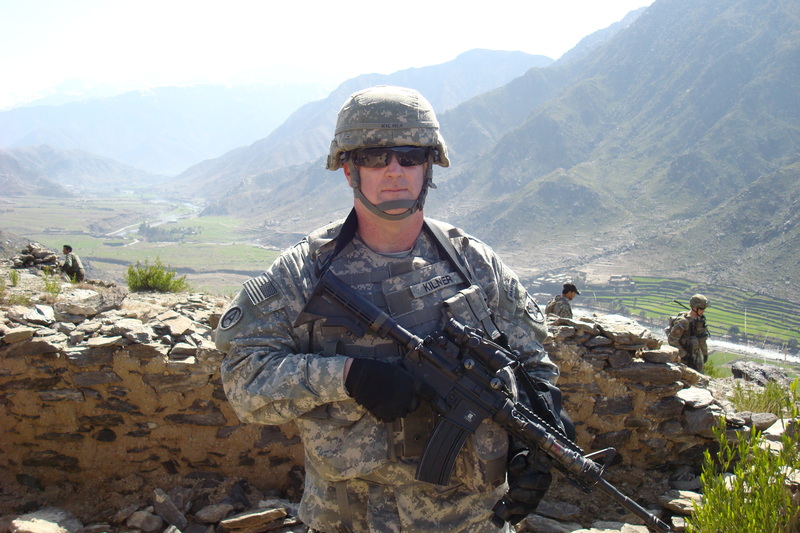 During his diverse career, Pete commanded an airborne infantry company, deployed as a researcher multiple times to Iraq and Afghanistan, and taught courses in moral philosophy and leadership at West Point. He is a thought leader in moral justifications of war, moral justifications of killing in war, moral leadership in war, and moral injury. Those four topics are deeply interrelated. Pete executes the mission of Core Ethics by writing, consulting, speaking, facilitating workshops, and developing curriculum. Contact him if you or your organization is interested in thinking deeply about morality and war.